Ep. 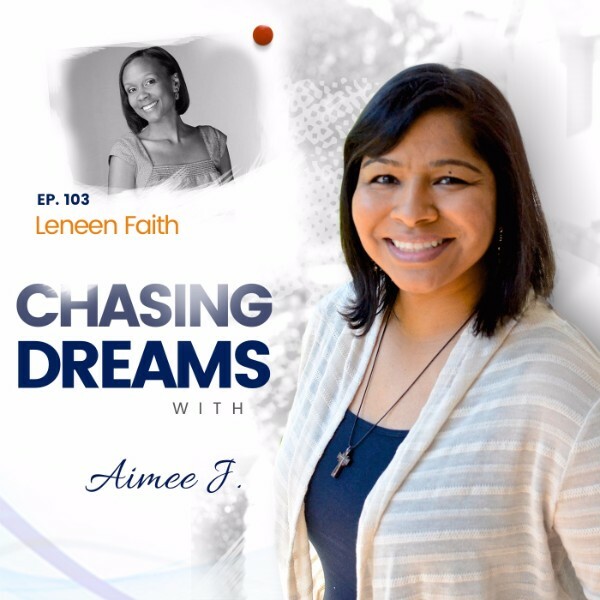 103: Leneen Faith – Bringing the Adventures of Peacebe and the Heartwatch to Life | Aimee J.
Leneen Faith is a wife, mom of three, elementary school teacher, author, and CEO. Despite her full plate, she continues chasing her dream of inspiring children to be kids of character! The dream nearest and dearest to her heart is her children’s brand, The Adventures of Peacebe and the Heartwatch. Peacebe is currently an 8-book character education series that’s already in 20 schools. However, Leneen’s dream is for her brand to become a cartoon on a major cartoon network. 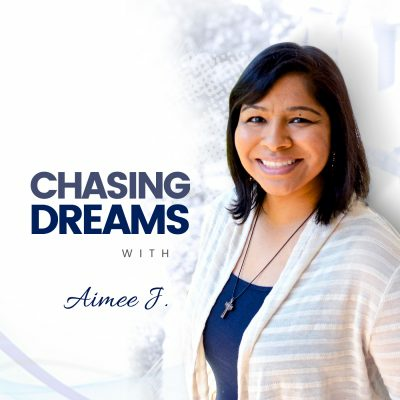 Leneen is a firm believer that you can never be too busy to chase your dream and fulfill your purpose. Once you have grabbed hold of your dream, what do you DO with it? Leneen knew it would take action on her part to see the growth of her dream. She took a year off from teaching to knock on doors and talk to school principals about getting her series into schools. Her persistence paid off, as the series is now used in 20 schools! 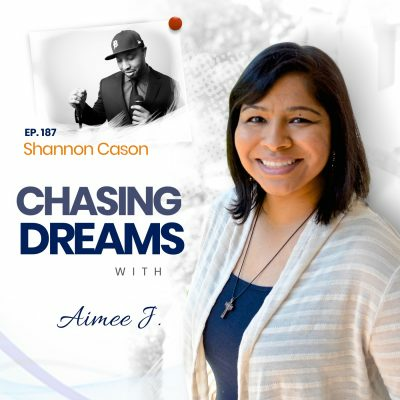 The dream doesn’t stop there, as Leneen admits she sometimes let fear get in the way of growth. The most important step is to STICK WITH IT! She now plans another year of hiatus from teaching to market the series to more schools and more avenues. She is going after it ALL! Who can you rely on for support in chasing your dream? Leneen turns to her family, especially her brother David, who partners with her in illustrating her books. Being raised by a single mom, Leneen and her five siblings were taught the value of a good attitude, hard work, and waiting. Leneen says there is no one else she would want to “do this” with besides her family. [21:55] The cartoon dream and MORE!